We understand that sometimes life can get hectic so trust us when we say, you deserve a Beautini service! Whether you have a fancy event or are just looking for a fun pick-me-up, we would love to work with you. 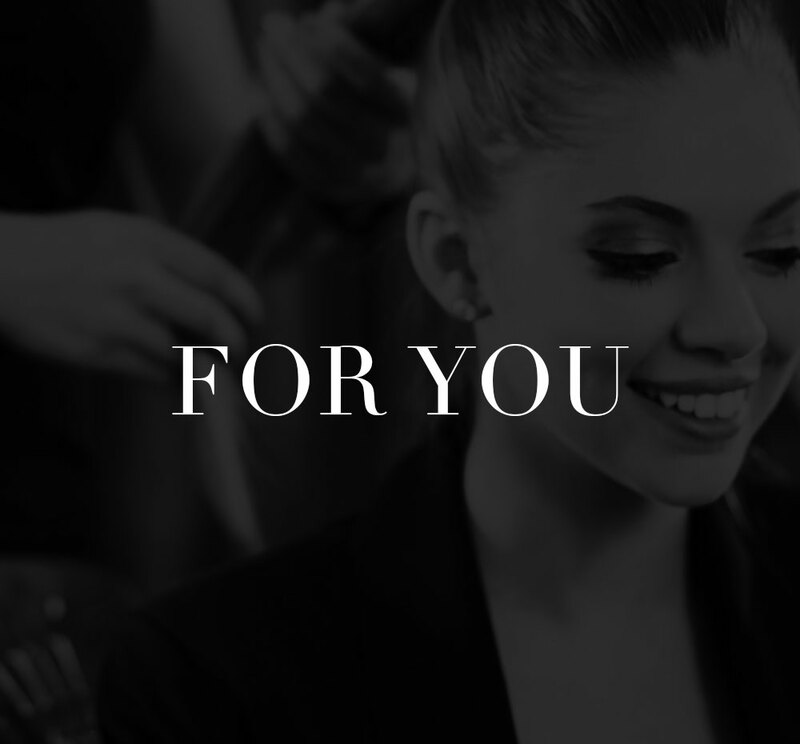 Each of our stylists will cater to you to find a look that fits perfectly for you. What's more fun than getting together with your girlfriends for makeovers and bubbly? Absolutely nothing. Our specialty is catering to groups of women who want to celebrate their life moments looking and feeling fabulous! You invite your friends over and we'll take care of the rest. Want to bring beauty to your office? If you provide us an intro, we will work directly with your company's HR manager to plan weekly on-site services that are convenient & enjoyable for the entire team! Employees can book, pay, & tip for their appointments online, and enjoy one (or more) of our services mere steps from their desks. Let Beautini help you tie the knot! We love weddings and would love to work with you as a bride-to-be! We can provide services for your engagement pictures, bachelorette party, rehearsal dinner, and all other events leading up to the big day. Beautini works with each bride to customize a bridal package that fits her needs and handles all the logistics so all you have to worry about is enjoying yourself! HOST A PARTY WITH BEAUTINI.